Once called “Dylan’s God Awful Gospel” by his most loyal fans, Bob Dylan’s “Jesus Years” are today regarded as among the best of his career. Finally, here is an insiders view into Bob Dylan’s “Born Again” transformation, and its affect on his life and music. In late 1978, Bob Dylan fell into the Arms of the Lord through the Vineyard Christian Fellowship Church. 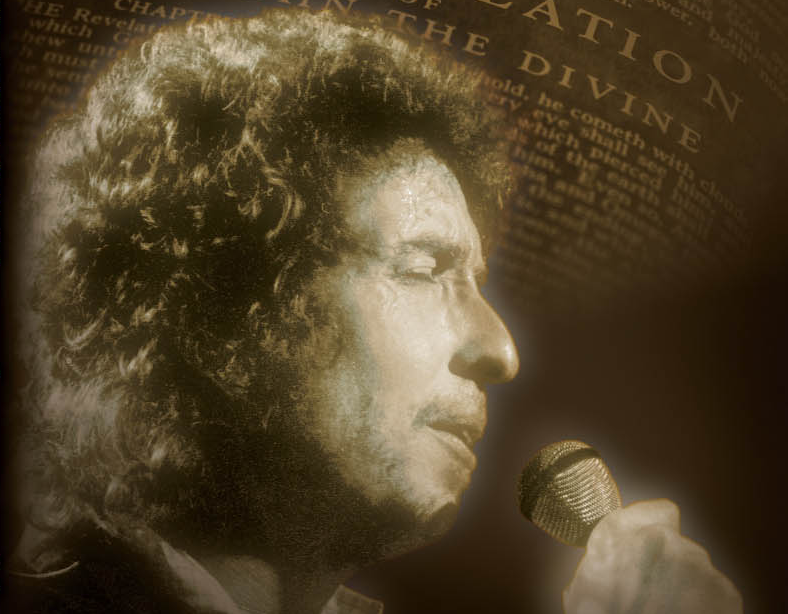 In his first-ever interview, Dylan’s Bible class teacher, Pastor Bill Dwyer, details Bob Dylan’s embrace of Jesus Christ and Christianity. Dylan then made three Gospel albums, winning a Grammy for Gotta Serve Somebody. However, Dylan’s radical new direction alienated fans and enraged critics as he preached evangelical messages from the Book of Revelation. Director/Producer Joel Gilbert weaves the story of Bob Dylan’s Jesus Years through revealing insider interviews, including legendary Slow Train Coming producer Jerry Wexler, background singer Regina McCrary, keyboardist Spooner Oldham, iconic San Francisco Chronicle rock reporter Joel Selvin, award-winning songwriter Al Kasha, and Dylanologist AJ Weberman. Included are rare photos and exclusive live concert footage from 1978-1981, while Bob Dylan himself explains the impact of Jesus on his life and art in a recently unearthed interview from 1981. Visits to the Muscle Shoals Sound Studio, the Vineyard Church, and the Fox Warfield Theatre all help tell the intimate tale of Bob Dylan’s Jesus Years. How did a Jewish folk singer from the Midwest come to Jesus? Democratic strategists have racked their brains for a plausible message to attract religious conservatives. Someone should put filmmaker Joel Gilbert’s “Inside Bob Dylan’s Jesus Years: Busy Being Born … Again!” in their hands.